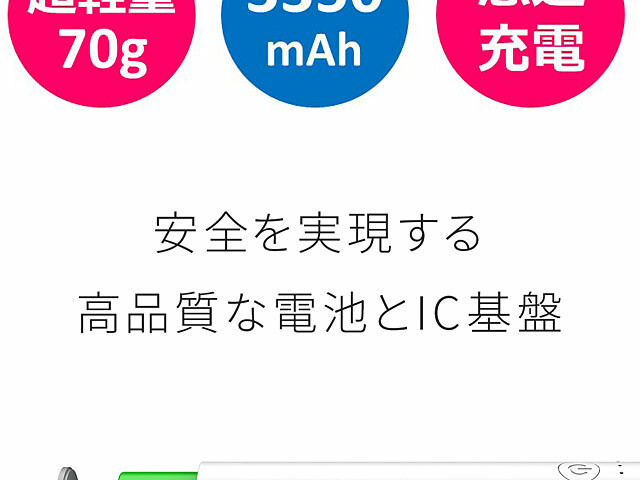 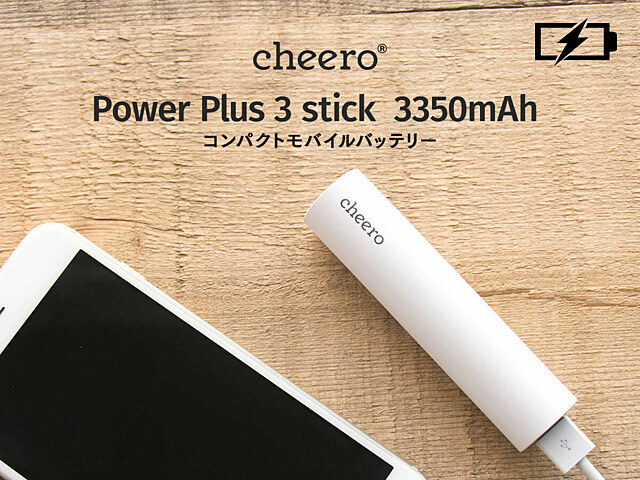 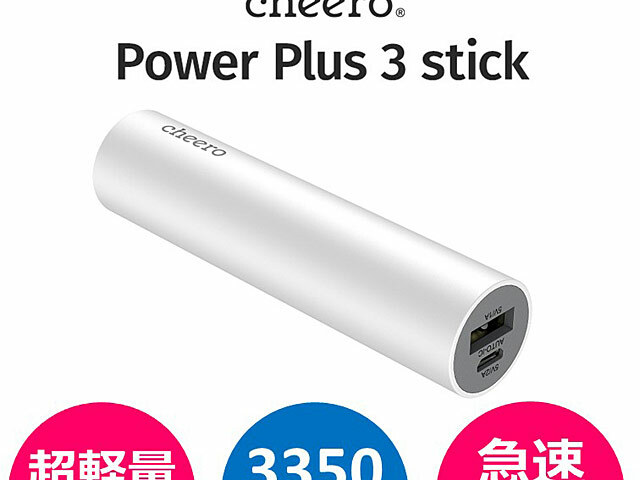 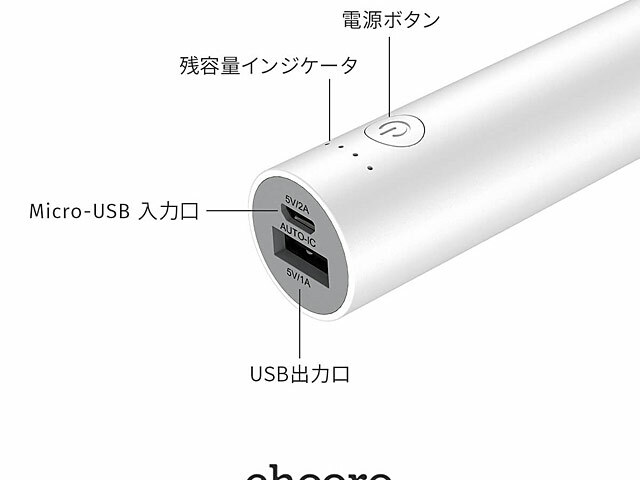 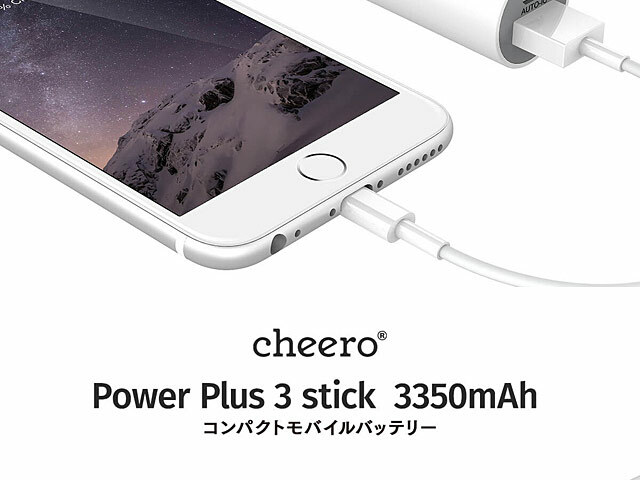 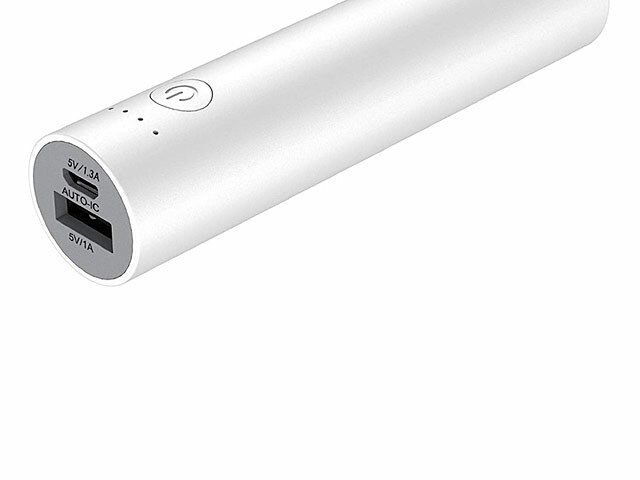 The cheero Power Plus 3 Stick is even smaller. 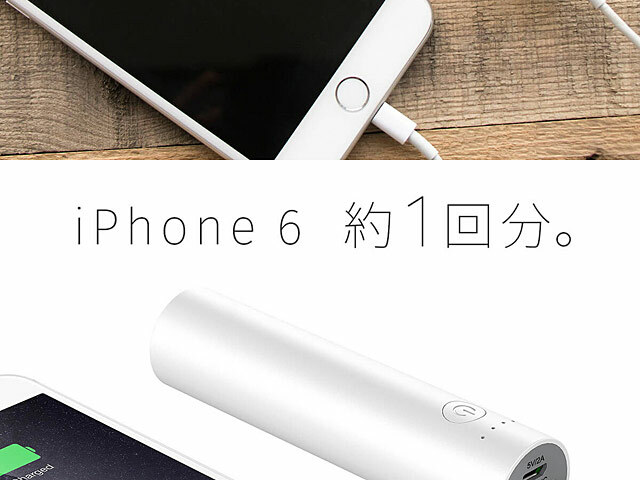 Matte texture that fits in the hand As it is, it became easier to carry. 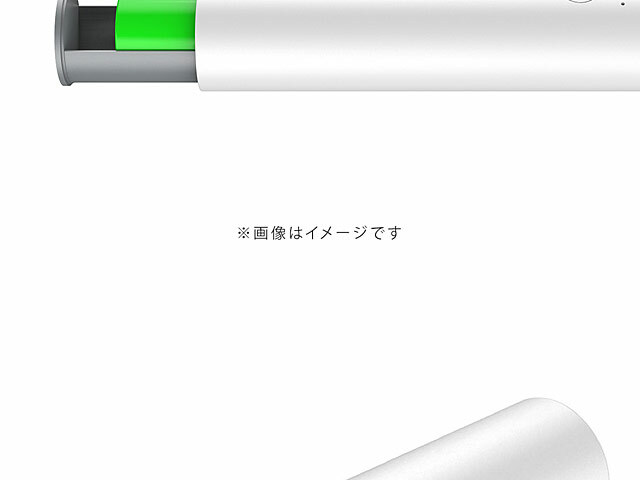 Because it is finished in a stylish and simple form, design that does not get tired does not choose fashion or scenes.